Virtual worlds have attracted considerable attention during the last decade. They have gained notoriety in games such as World of Warcraft and in general purpose worlds such as Second Life. Besides these well-known applications, many research projects study the potentials of creating digital worlds with their own physical and biological laws, populated by interacting entities such as artificial creatures and human avatars. 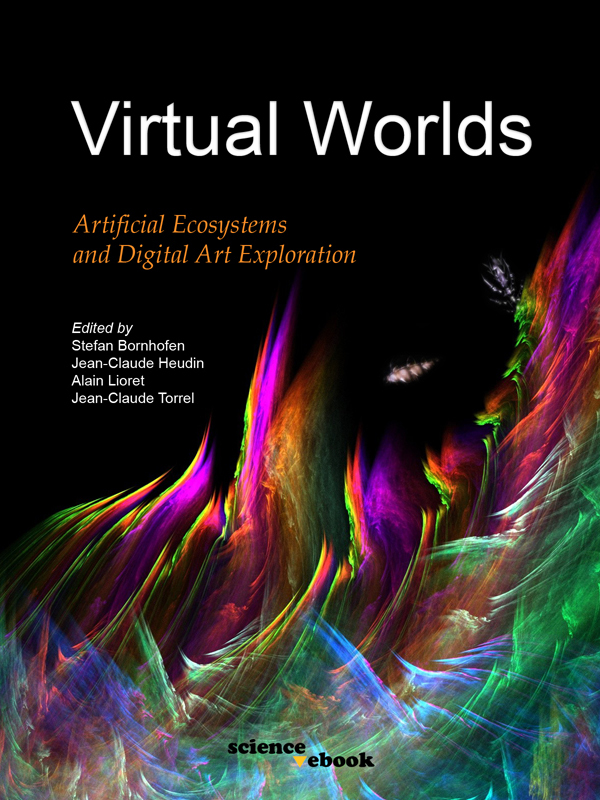 This interdisciplinary volume aims to provoque a new understanding of the important role that computer-generated virtual worlds will play in the near future. The selected papers show the necessary cooperation between science, technology and art, for studying artificial ecosystems and exploring new forms of digital art. Stephan Bornhofen is Professor at EISTI near Paris. His research focuses on Complex Systems, Artificial Life, Virtual Reality and Generative Art. Jean-Claude Heudin is Director of the Institute of Internet and Multimedia. He was the organizer and chairman of the two previous International Conference on Virtual Worlds. Alain Lioret is Professor at the University of Paris VIII, Art et Technologie de l'Image. He is a specialist of Generative Art, Digital Art and Artificial Life. Jean-Claude Torrel is Professor at the Institute of Internet and Multimedia where he leads the Video Game department. With contributions from: Ayiter, E., Boukadoum, M., Bourkhis, W., Cyr, A., Djedi, N., Duthen, Y., Ji, H., Gallastegui, S.G., Heudin, J.-C., Lelièvre, E., Lioret, A., Luga, H., Mühleck, G., Niebrügge, S., Ouannes, N., Schianchi, A., Sciotto, F.M., Steinman, D., Thériault, F. and Wakefield, G.